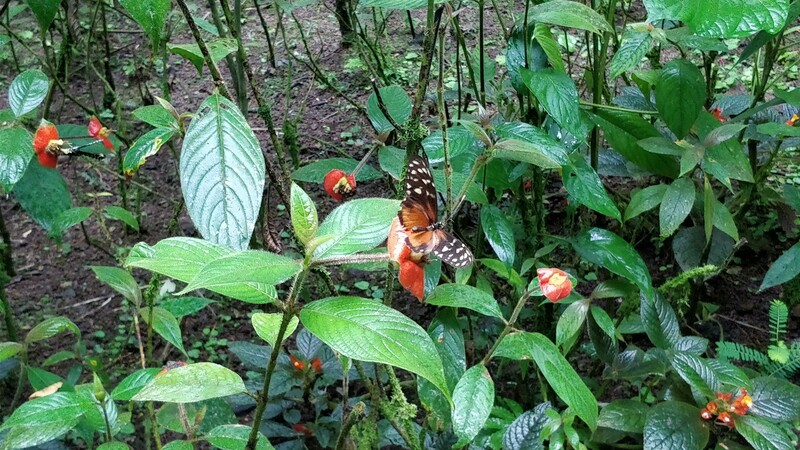 La Fortuna, north from San Jose in Costa Rica, is a gem of a city. 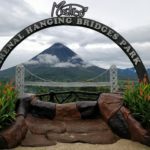 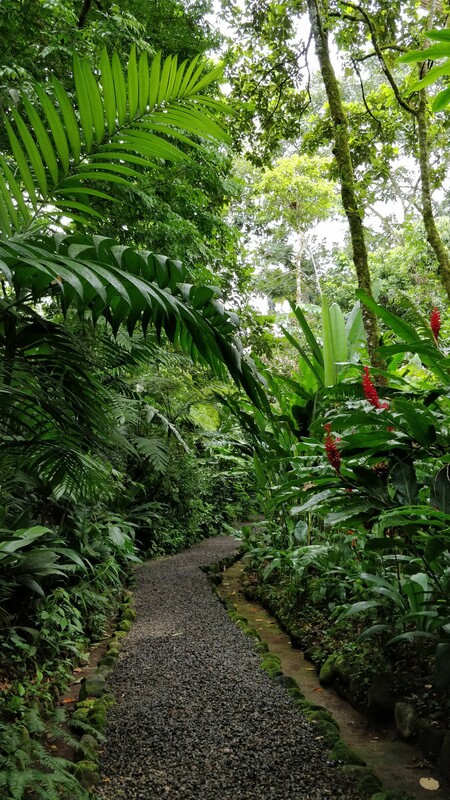 Lots of wonderful things to do in this volcanic regions, and La Fortuna is most famous for hikes and hotsprings. 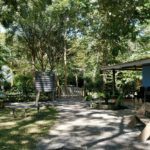 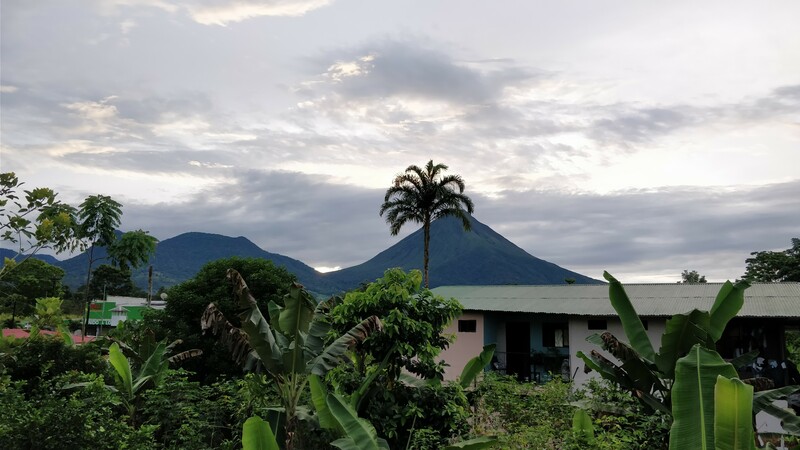 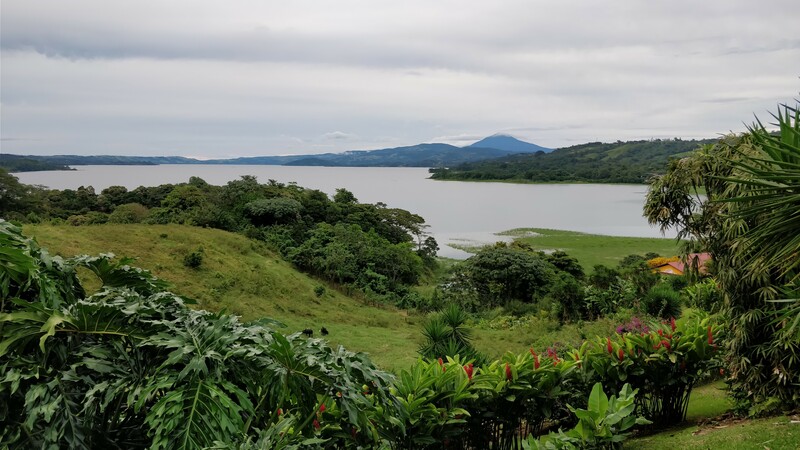 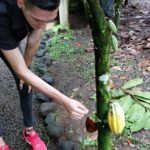 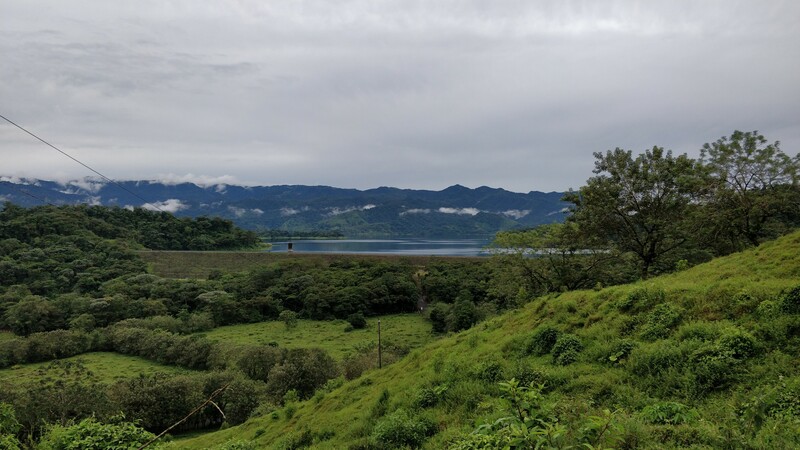 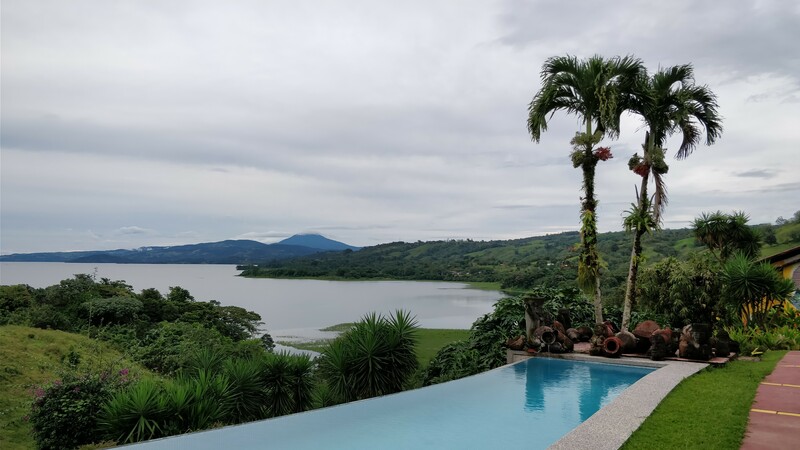 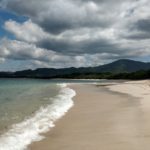 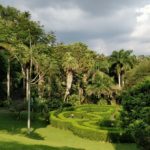 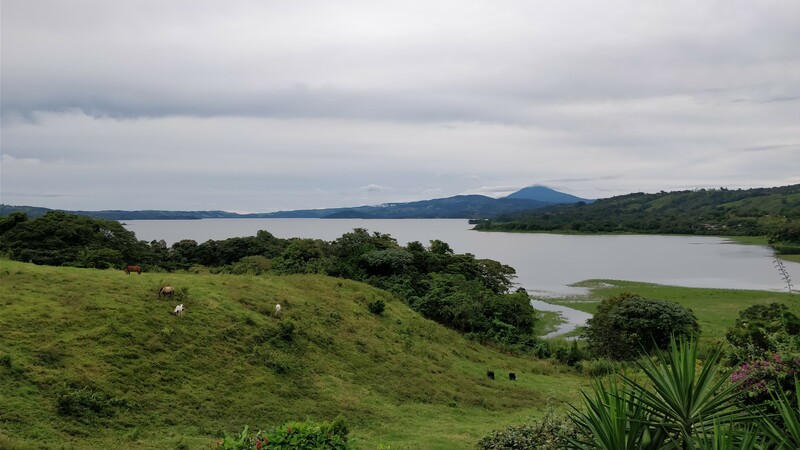 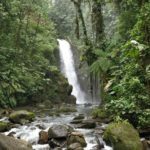 It also features a few other attractions, like the chocolate/coffee tours, and a few eco parks where you can explore the local fauna and wildlife. 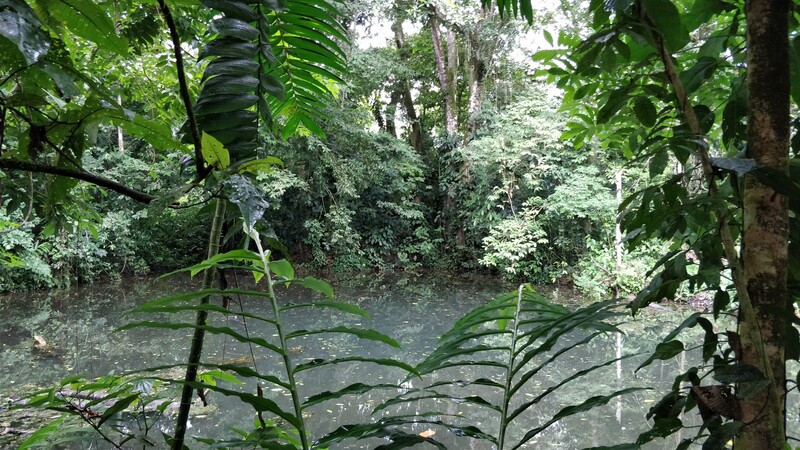 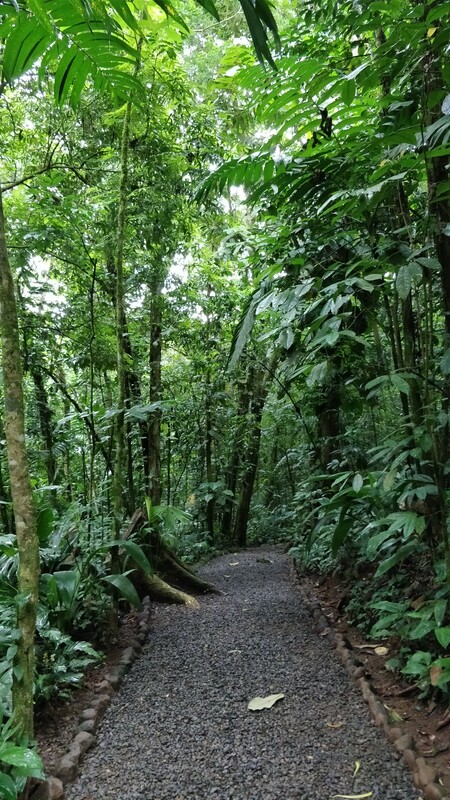 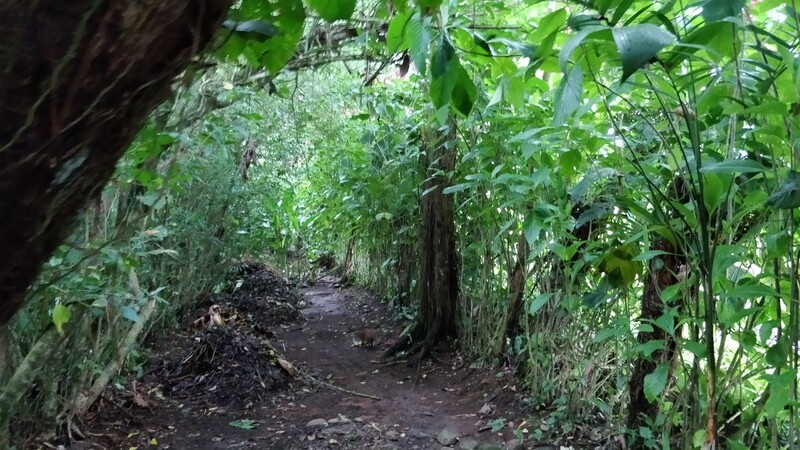 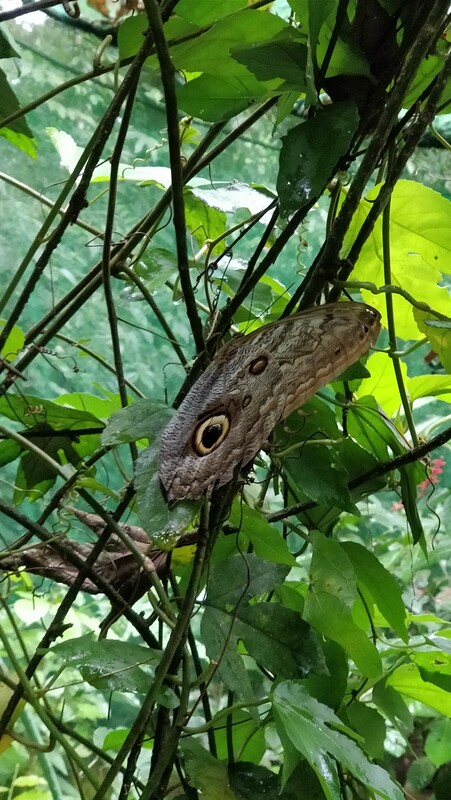 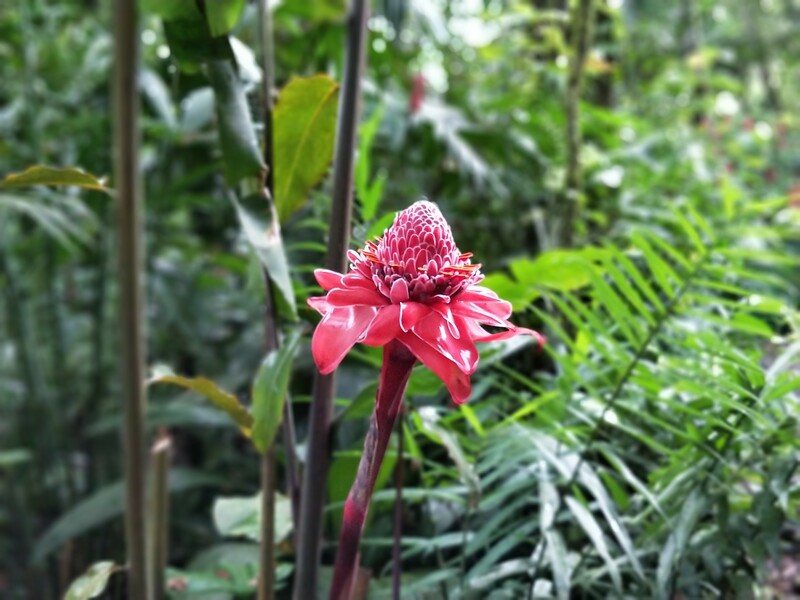 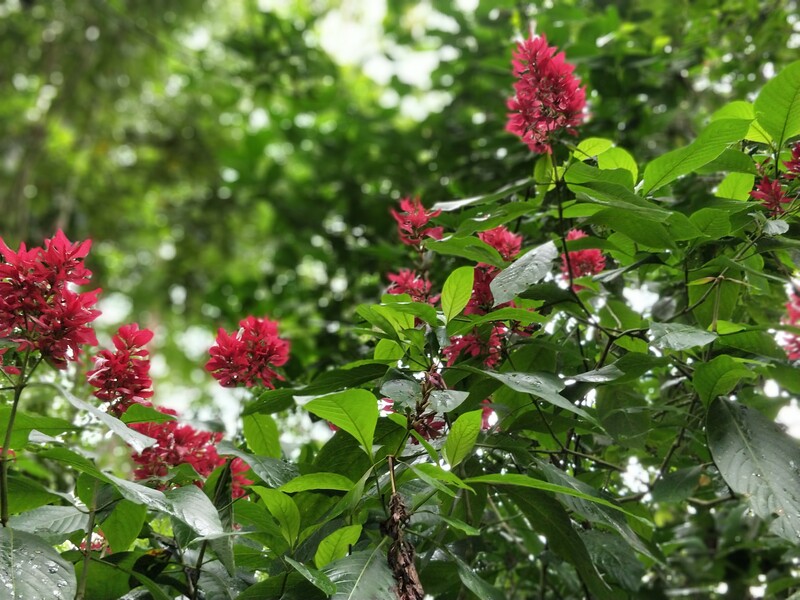 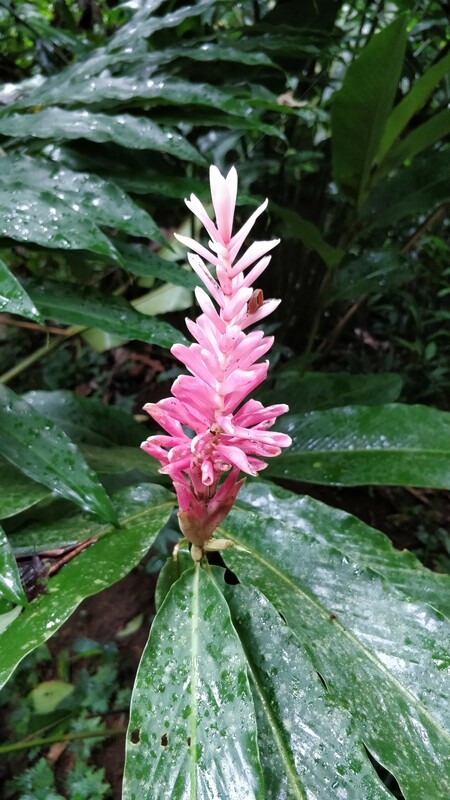 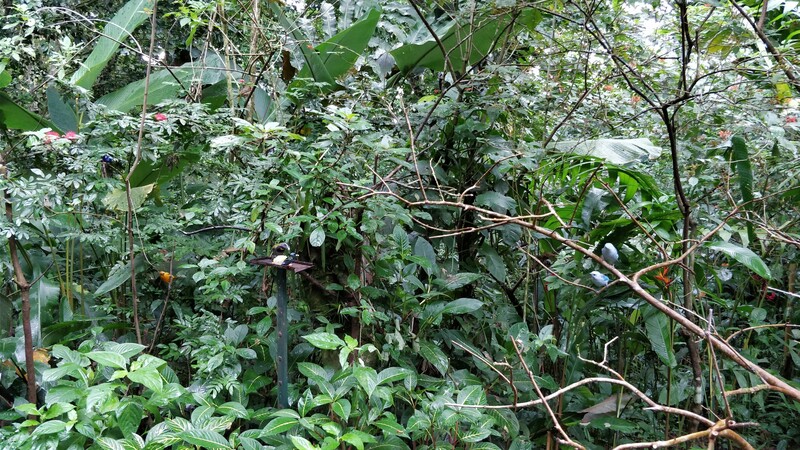 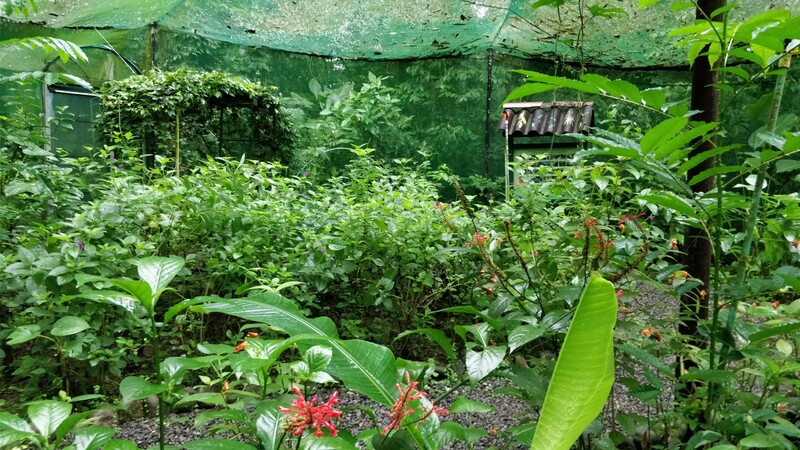 I made a quick visit to one of the local sanctuaries, Ecocentro Danaus La Fortuna, and wondered about by myself. 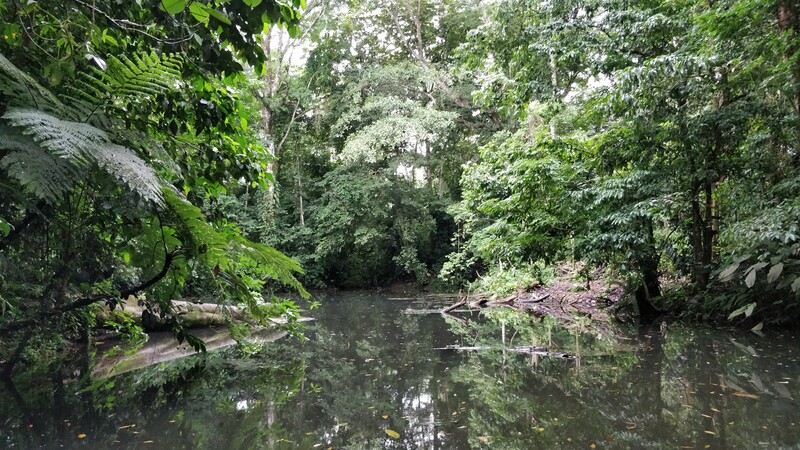 It’s usually best to have an experienced guide walk you through and point out the hidden animals, but I was still able to catch quite a few, and trying to do it by myself was interesting. 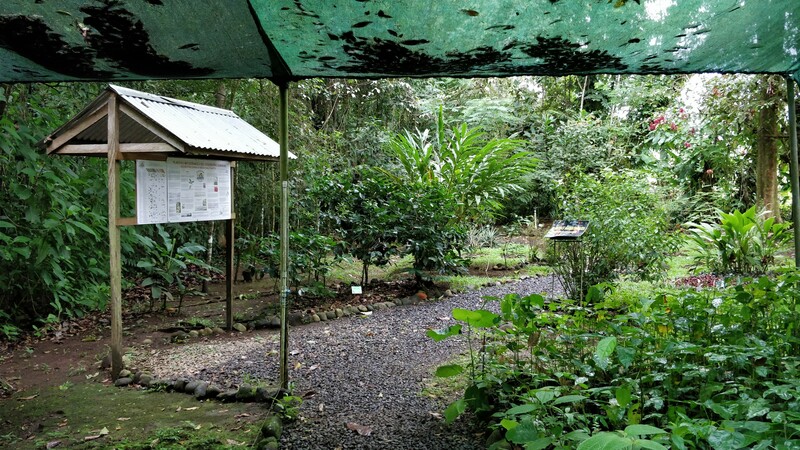 Not a must to do this specfic one, but you should definitely try and visit some of the ecotours in local reservations.